The upcoming SUV for India Chevrolet Trailblazer has entered into production in Thailand. 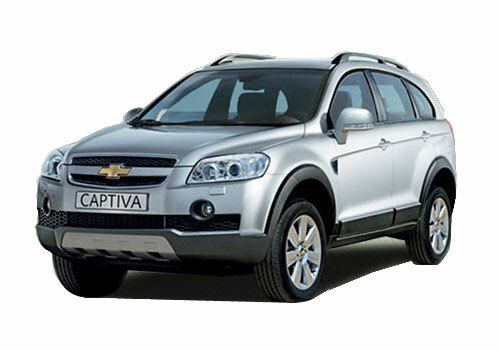 The 180 PS powered another SUV after Chevrolet Captiva is expected to be different and the American automaker has high hopes with it. Notably, the Trailblazer that has entered into production at the Thailand plant is the second generation car and it was first unveiled at the Bangkok Motor Show held in March this year. The Chevrolet Trailblazer price in India is expected to remain around Rs 19 lakh and a Diwali launch is what the industry expects. The latest SUV by Chevrolet is expected to have an array of features, new design, slightly changed dimensions and enhanced safety features. Certainly the Trailblazer that is under production at the Thailand plant is made for the country but soon it will also be made available in other parts of the world. The new Chevrolet SUV is important from the point of view that it is sure that Chevrolet will be launching it in India as India following the worldwide trend is gradually turning into a heaven for SUVs. And when Trailblazer offers a combine of both luxury and safety, it is sure that luxury SUV segment will be its own compared to Dodge Durango, Ford Explorer worldwide and Toyota Fortuner in India. 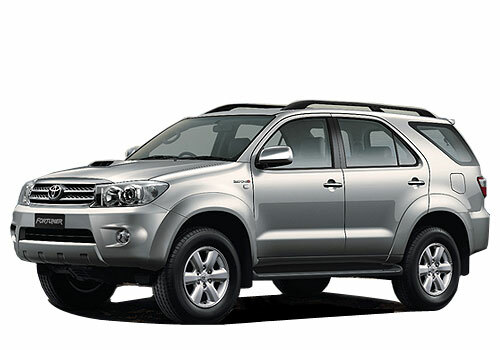 As per the preliminary information about the new Trailblazer that has hit production in Thailand, it has two engine options 2.5 L, 150 PS and 2.8 L, 180 PS. A five or six speed gears are expected to translate the power to the wheels while an array of other features such as ABS, air bags, Hill descent control, EBD as well as other safety features having jargon names will make it on the Trailblazer. The SUV is of utmost interest for India as this would be the second SUV by Chevrolet and is much awaited. When Trailblazer hit the Indian roads?